Our range of products include otr jm 7600 section tyre repair machine, section tyre repair machine, jm 7400 section tyre repair machine, jm 7200 tyre section repair machine, jm 7600 tyre section repair machine and jm 7400 tyre section repair machine. 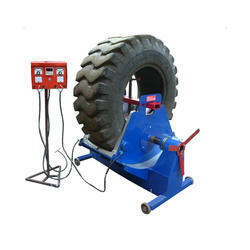 We are offering OTR JM 7600 Section Tyre Repair Machine to our client. It adopts high temperature , which makes good heat preservation performance and perfect vulcanization. It has built-in electricity-saving device and can be heated separately and simultaneously. 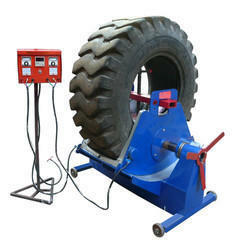 We are offering JM 7400 Section Tyre Repair Machine to our client. We are offering JM 7200 Tyre Section Repair Machine to our client. We are offering JM 7600 Tyre Section Repair Machine to our client. We are offering JM 7400 Tyre Section Repair Machine to our client. Considering our massive expertise and knowledge in this field, we are offering the finest quality Section Tyre Repair Machine Truck . 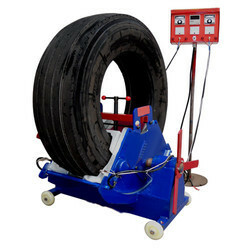 The offered tyre repair machine is widely applauded by our customers for their outstanding features such as industry approved design & less maintenance. 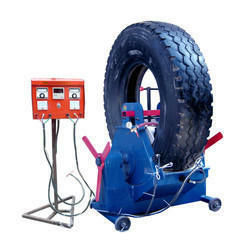 Our deft professionals design this tyre repair machine, using the finest quality material as per quality norms. Prior to final dispatch, this tyre repair machine is quality examined by vendor’s quality experts on various parameters set by the industry. 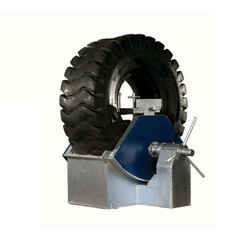 Looking for Section Tyre Repair Machine ?